Please complete the form below to view this free webinar. Land Science is pleased to present a webinar with vapor intrusion expert, James Fineis P.G., President and Owner of Total Vapor Solutions. 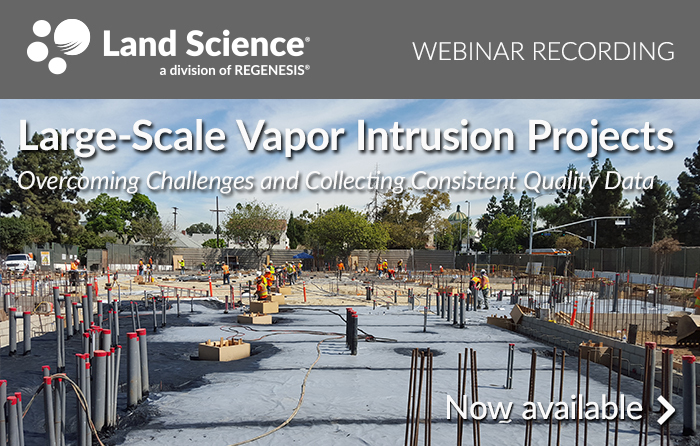 During this webinar presentation, Mr. Fineis discusses large-scale vapor intrusion projects, with a focus on challenges and the necessity of collecting consistent, high-quality data. Mr. Fineis is joined by Jordan Knight, Southeast District Manager at Land Science, who discusses technologies to mitigate vapor intrusion. To view the recording of this free webinar, please complete the form on this page. Jim Fineis P.G. 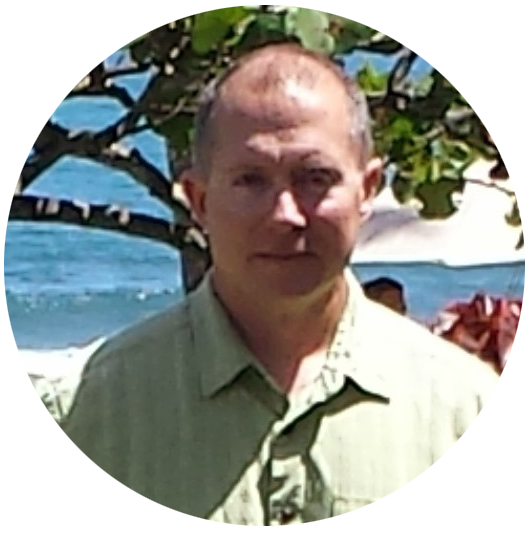 is President and owner of Total Vapor Solutions. Total Vapor Solutions provides a full range of services dealing with vapor intrusion sites. Services include work plan development, sample collection, risk analysis, and mitigation consulting services. In addition, providing all of these services, Mr. Fineis is an instructor in Hartman Geoscience’s “Practical Guide to Vapor Intrusion" 2-day course. The training has been given to over 20 regulatory agencies and over 500 students. Additionally, Mr. Fineis speaks at various vapor intrusion conferences each year. Recent projects have taken him to 3 countries and over 30 states. Jordan Knight is the Southeast US District Manager of the Land Science division of REGENESIS, Inc. Jordan’s role includes providing technical support in the design and installation of Geo-Seal and Retro-Coat vapor mitigation systems, and educating the environmental community on advancements in vapor intrusion barrier technology, implementation, and quality control by making presentations to environmental firms, regulatory agencies and developers. 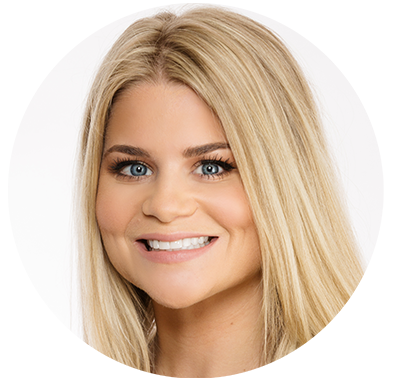 Jordan has experience managing Brownfield and landfill redevelopment projects where vapor intrusion barriers and venting systems have been implemented throughout the United States.